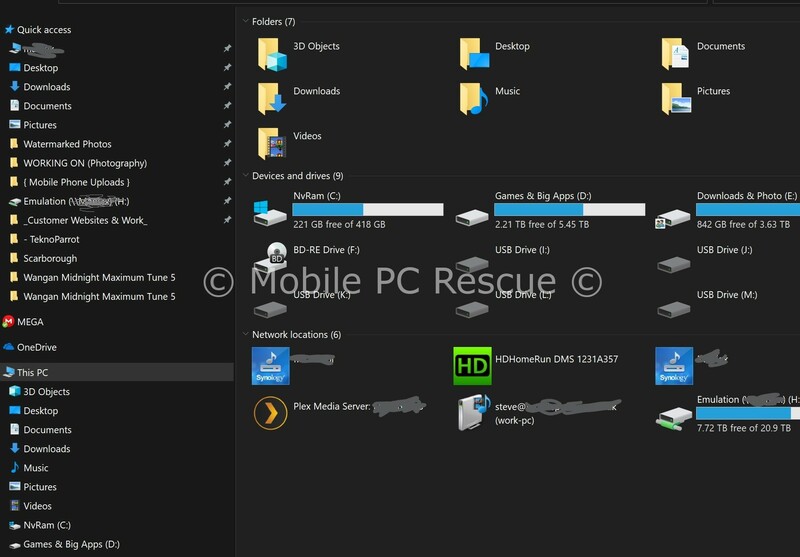 Dark mode for File Explorer: With October 2018 Update, Windows 10 gets its own dark mode. Head over to Settings > Personalization > Colours and scroll down to the bottom. Choose Dark under Choose your default app mode. New screenshot tool: Known as Snip & Sketch (Windows key + Shift + S), you can now copy a rectangle, a freeform region, or a full screen and then annotate it in the app, save, share, or paste it. The old Snipping Tool is expected to be deprecated in the future. Improved Clipboard: You need to learn a new shortcut (Windows key + V) to see a scrolling list of recent items copied to the Clipboard. 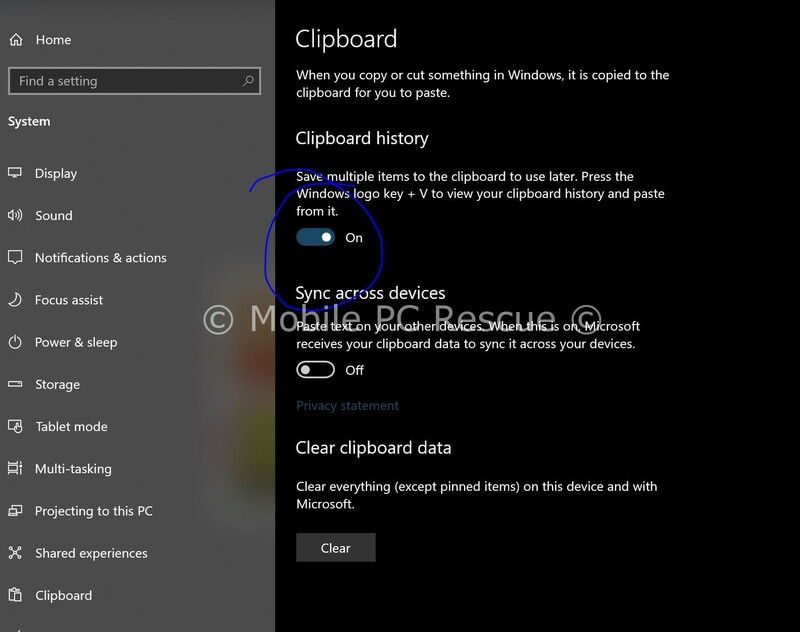 The new Clipboard experience also syncs across your Windows devices. 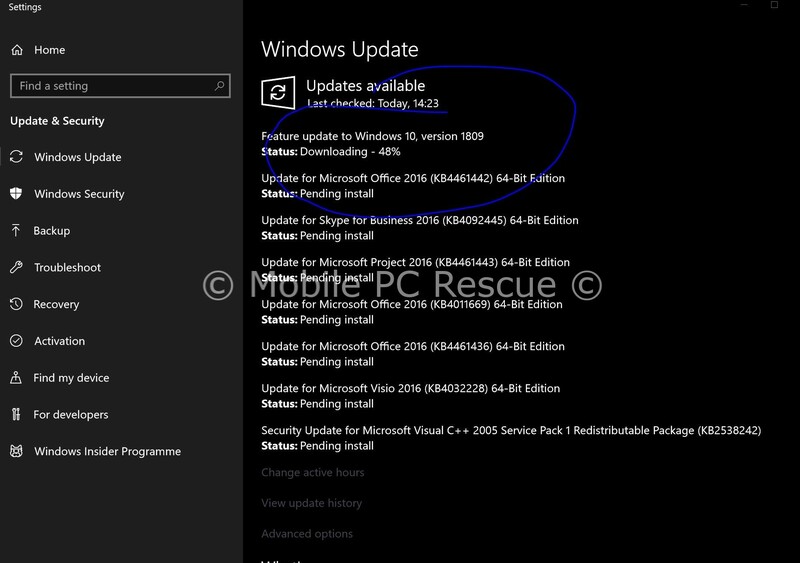 Along with the above changes and improvements, Windows 10 1809 is bringing numerous improvements and adjustments to the Game Bar, Windows Search, Settings, Edge, and Windows Shell. Windows Security, previously Windows Defender Security Center, has also received a Fluent Design overhaul.